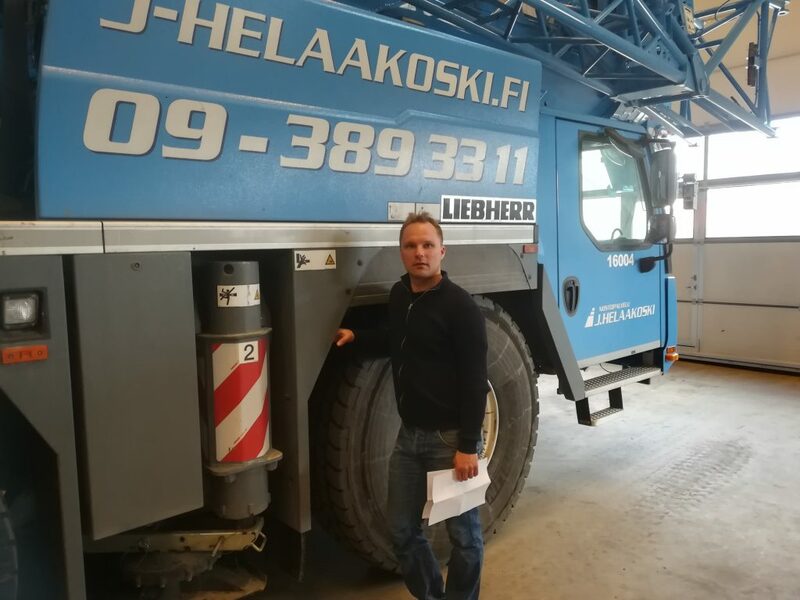 Juha Ylipeltola (Bachelor of engineering) has been appointed as Service manager of Crane Rental company J.Helaakoski. 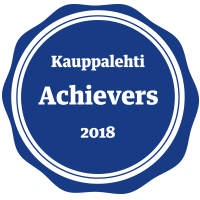 Juha has long experience in heavy machinery services and development of service process. Before joining J.Helaakoski Juha have been working service parts manager in KH-kone. – I was thrill to join J.helaakoski young and professional team. Company strong growth gives extra challenges to maintenance and service of the fleet. 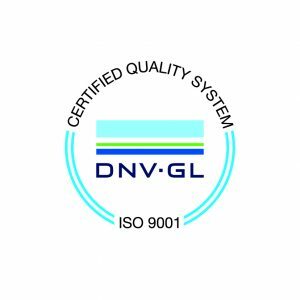 In my current position i try my best to develop company service process to respond the highest quality standard.